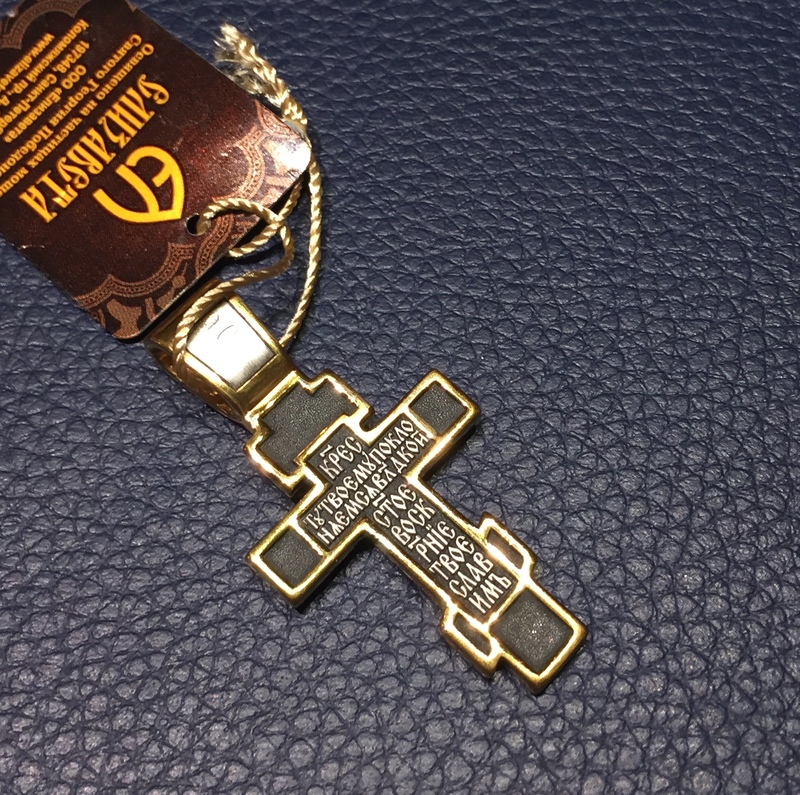 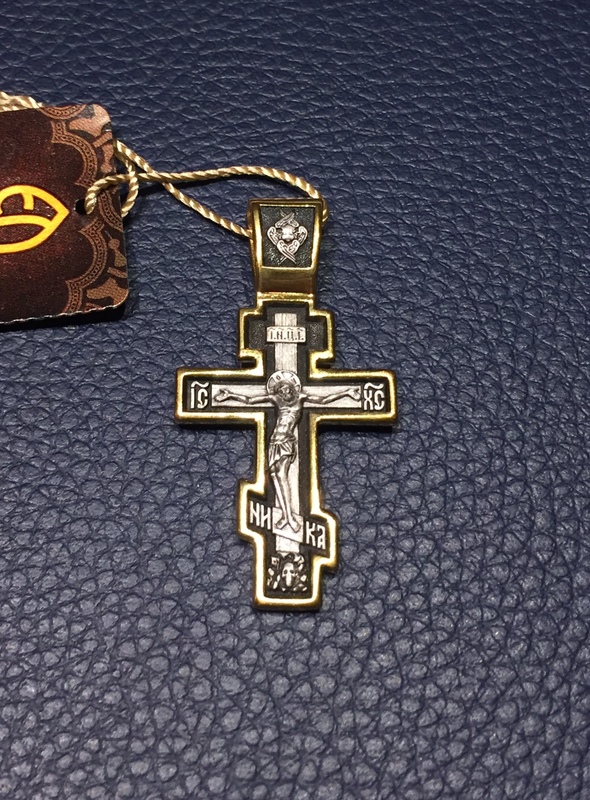 Handmade sterling silver 925 cross pendant inspired by the Byzantine Orthodox era. 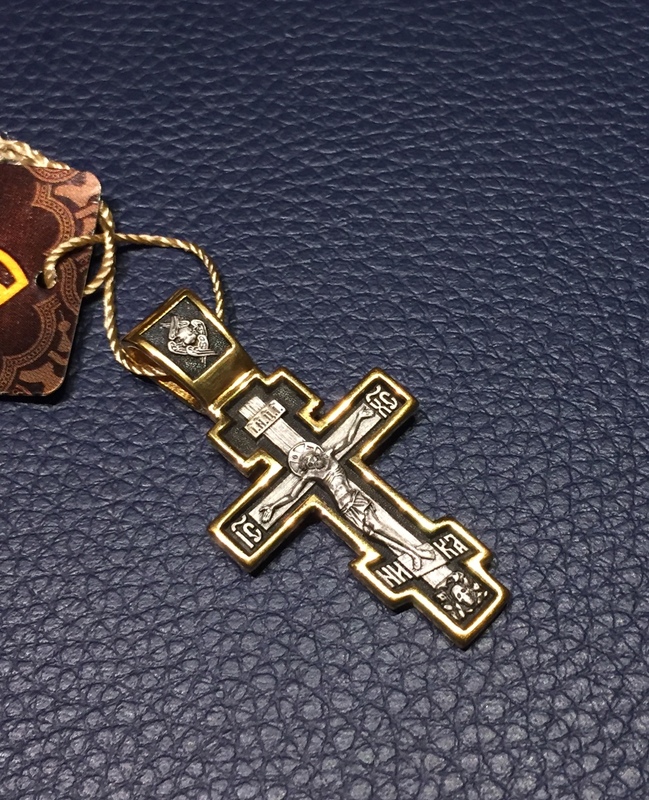 A sophisticated double sided Silver cross pendant decorated with Byzantine and Russian Orthodox Designs and Patterns, handcrafted with the finest attention to the detail. 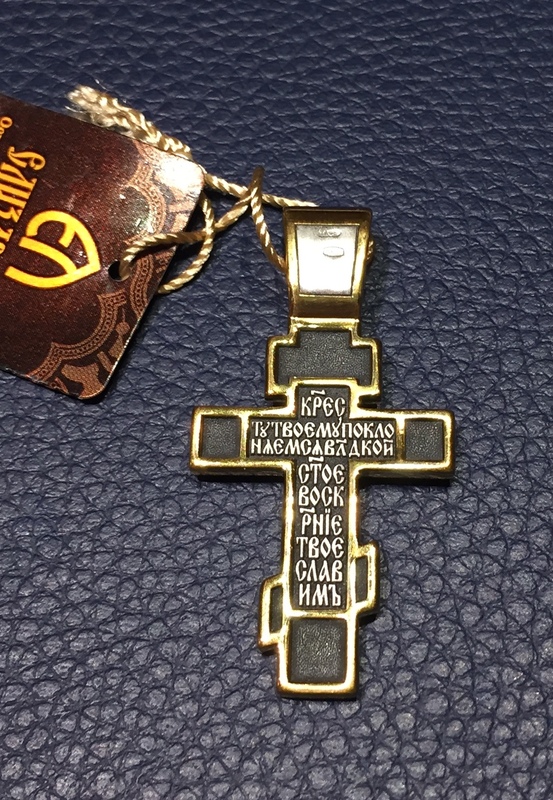 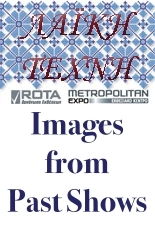 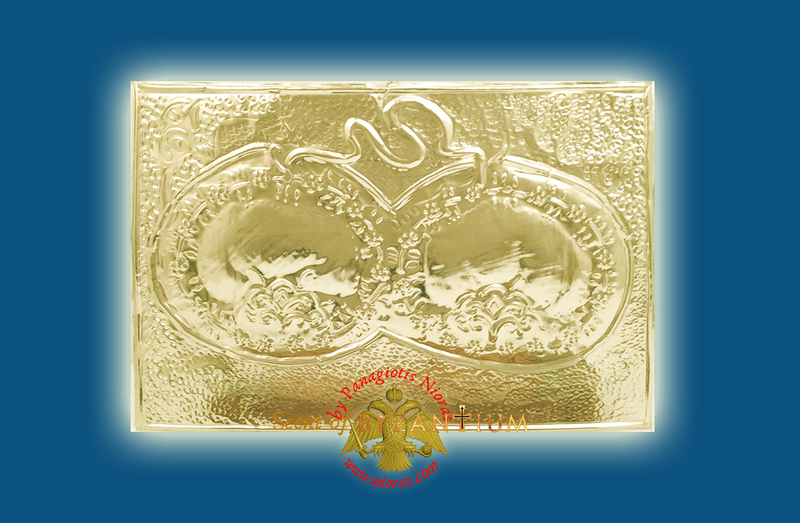 Important Notice : This is an authentic Orthodox handmade Article and as a single unique handmade product, there might be a slight variation in sizes and colours from the photos shown.